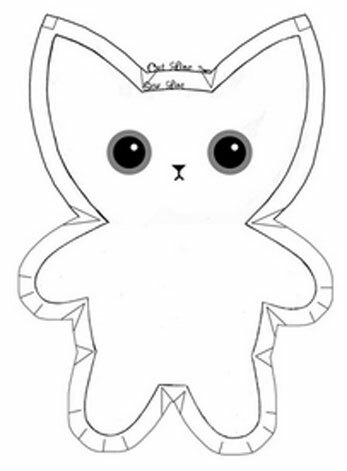 Paper and Twine Crafty Design, LLC: Stuffed Kitty Tutorial. Super duper cute!!! I don't normally sew stuffed animals. I'm more of a fashion-type gal. 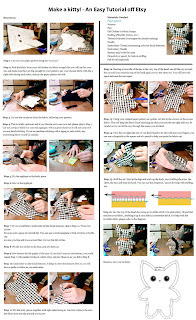 ;-) But, I saw this super easy tutorial on Etsy and I thought I'd share for all of you kitty-lovers!